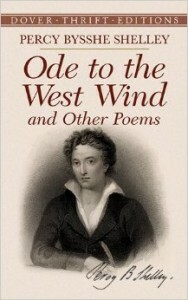 1792 - Percy Bysshe Shelley, English romantic poet who is considered one of the finest lyric and epic poets in the English language; he was married to novelist Mary Wollstonecraft Shelley, who is best known as the author of Frankenstein. 1839 - Walter Horatio Pater, English essayist, literary and art critic, fiction writer, and humanist whose advocacy of “art for art’s sake” became a key doctrine of the Aestheticism movement. 1841 - William Henry Hudson, author, naturalist, and ornithologist. 1859 - Knut Hamsun, Nobel Prize-winning Norwegian novelist. 1904 - Witold Marian Gombrowicz, Polish novelist, short-story writer, and playwright whose works are characterised by deep psychological analysis, satire, existentialism, and anti-nationalist thought. 1913 - Robert Hayden, essayist, educator, and the first African-American U.S Poet Laureate. 1913 - Noboru Nakamura, Oscar-nominate Japanese film director and screenwriter. 1918 - Iceberg Slim, pen name for Robert Beck, a reformed pimp and American author of urban fiction. 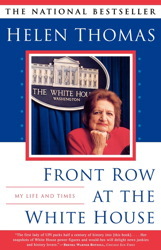 1920 - Helen Thomas, American author and news service reporter, opinion columnist, and "Dean of the White House Press Corps." 1951 - Stephen Kinzer American author, journalist, academic, and New York Times foreign correspondent. 1960 - Joby Warrick, multiple Pulitzer Prize-winning American journalist and author; he writes for the Washington Post on the Middle East, diplomacy, and national security. 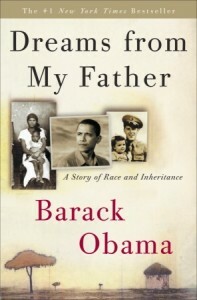 1961 - Barack Obama, 44th U.S. President and the first African-American to hold the office; he has also written several books. 1965 - Dennis Lehane, American author of popular novels. 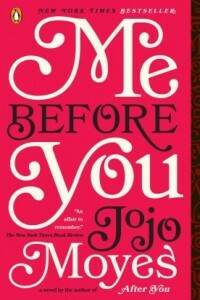 1969 - Jojo Moyes, English journalist and romance novelist. 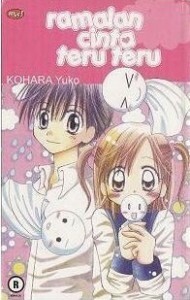 1977 - Yuuko Kohara, Japanese manga artist and writer.